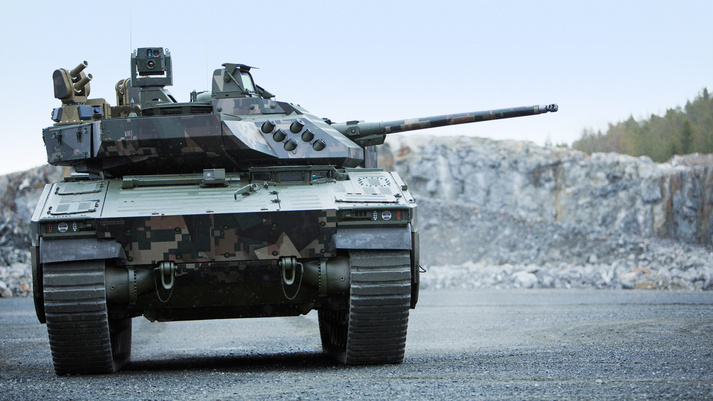 «BAE Systems is committed to offering the Czech Army a modern, adaptable combat vehicle with cutting edge technologies», said Tommy Gustafsson-Rask, general manager of BAE Systems’ Hägglunds business. «As we continue to pursue the BMP II replacement program, we are pleased to see one of our key suppliers expand their own range of services in support of one of the nation’s most important defence programs». BAE Systems recently participated in the Czech-Swedish Industry Days organized by the Czech Ministry of Defence in Prague. Representatives from 20 local Czech companies – including Meopta, Ray Service, and VOP CZ – were joined by Swedish businesses for a three-day event focused on building local industry relationships across the defence sector. All of these satellites are following Lockheed Martin’s first GPS III satellite, GPS III SV01, through production flow. In September, the Air Force accepted and declared GPS III SV01 «Available For Launch», with launch expected in 2018. 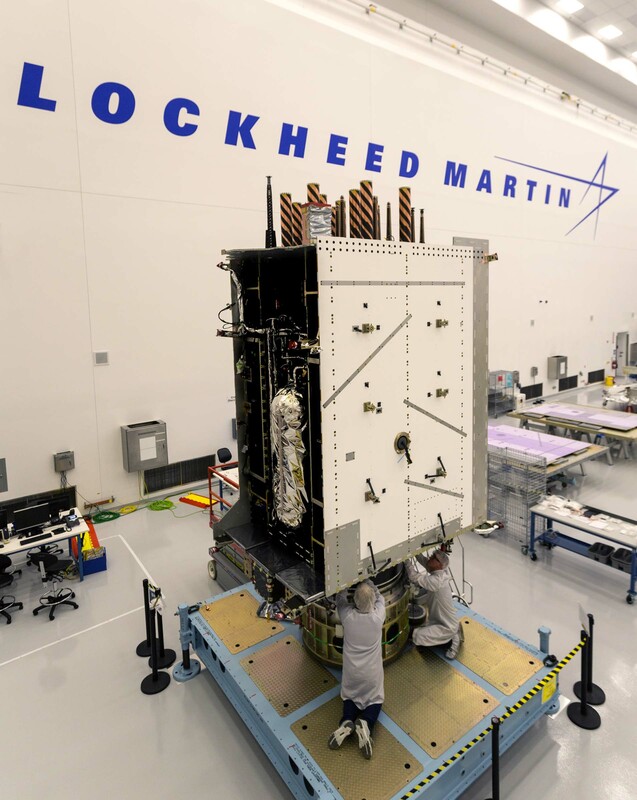 «GPS III is the most powerful and complex GPS satellite ever designed and built, and it’s now into a smooth production flow. 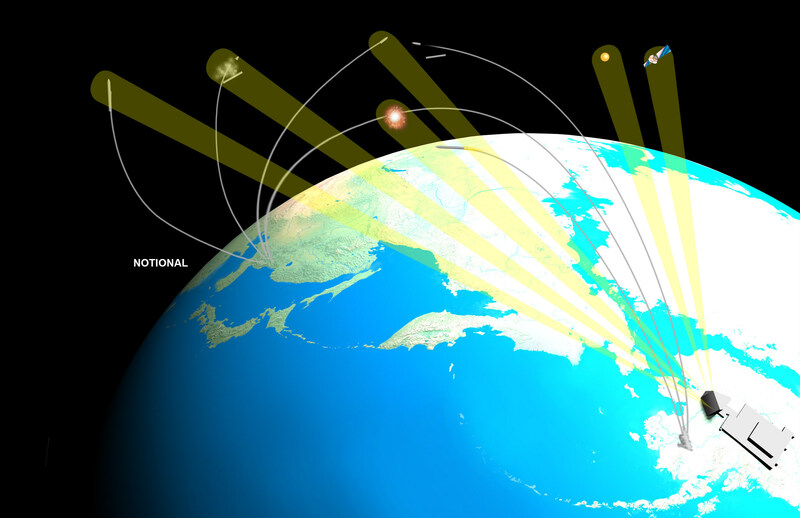 The real credit goes to the Air Force for all the Back to Basics work done in advance, reducing program risk for all the GPS III satellites going forward», said Mark Stewart, Lockheed Martin’s vice president for Navigation Systems. «We are looking forward to bringing GPS III’s advanced capabilities to our warfighters in 2018». The New York Army National Guard’s 27th Infantry Brigade Combat Team (IBCT) formally took command of the Joint Multinational Training Group – Ukraine (JMTG-U) from the Oklahoma National Guard’s 45th IBCT during a Transfer of Authority ceremony here November 22. Approximately 250 U.S. Soldiers from the 27th IBCT assigned to the JMTG-U will take the lessons learned from the 45th and build upon their successes as they further assist in developing the capabilities of Ukrainian ground forces during their time in country, which is expected to last until late next summer. 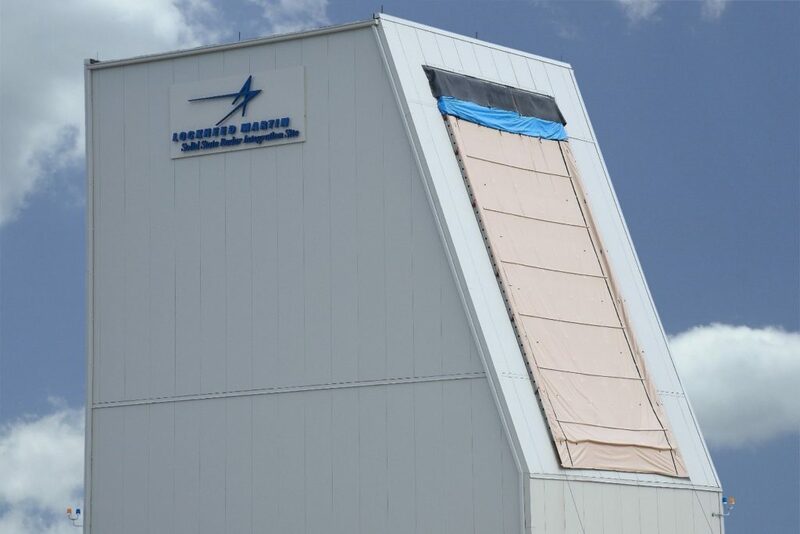 The 27th IBCT is headquartered out of Syracuse, New York with most of the Soldiers assigned to task force Orion coming from the 2nd Squadron 101st Cavalry headquartered at the Niagara Falls Air Reserve Station in Niagara Falls, New York. The squadron also has troops in Jamestown, Geneva, and Buffalo. 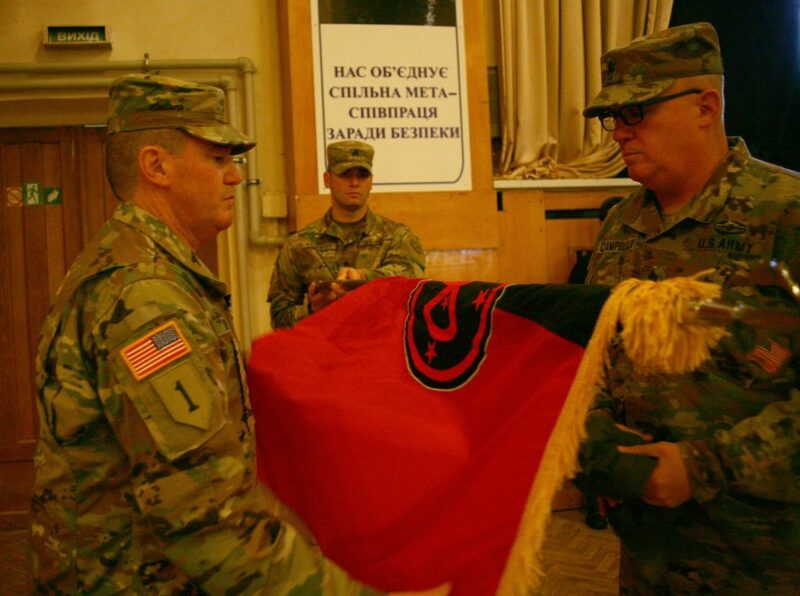 The 45th IBCT has been deployed in Ukraine since January where they have worked together with Ukrainian forces in developing a Combat Training Center (CTC). The goal of the CTC is to provide Ukrainian troops with the facilities, experience, and knowledge to develop their warfighting capabilities to achieve NATO interoperability. Engaged in this effort along with the U.S. and Ukraine, are soldiers from Canada, Denmark, Lithuania, Poland, and the United Kingdom. During the ceremony, Madam Marie L. Yovanovitch, The United States ambassador to Ukraine addressed the troops where she praised the successes of the 45th IBCT, and charged the incoming 27th IBCT Soldiers to build upon their legacy. «This is a bittersweet day for the Thunderbirds», said Colonel Dave Jordan, the 45th IBCT Commander. «We are certainly excited to get back home and see our families and return to our civilian jobs, but it’s difficult to leave our friends and comrades in arms. The capacity that you have helped build at this combat training center will help serve Ukraine for decades», said Jordan. «I believe we have all learned as many lessons as we’ve taught. We must now return to our home nations and pass on what we’ve learned from our Ukrainian brothers to our own formations». Soldiers from the 27th arrived in Ukraine early this November after completing pre-mobilization training at Fort Bliss, TX and additional training with the 7th Army Training Command at Grafenwohr, Germany. «Today is exciting for the 27th IBCT’s task force Orion as we assume this important mission», said Colonel Dennis Deeley, the 27th IBCT (forward) commander. «This is a complex mission, however Colonel Jordan and the entire 45th IBCT have done an outstanding job preparing us», said Deeley. «It is your time now to carry the torch and bring this mission to the next level of success». A delegation including ambassador Yovanovitch, Lieutenant General Ben Hodges, Major General John Gronski, and Brigadier General Tony Aguto welcomed the incoming JMTG-U commander, Colonel Deeley and Task Force Orion and said their goodbyes to Colonel Jordan and his Thunderbirds. The 27th IBCT (forward) is now officially set in motion as the third iteration of the JMTG-U and looks to make a significant impact on the Ukrainian Armed Forces and their training facilities. Each day will present opportunities to form relationships and build cohesion amongst the various nations involved. The much awaited announcement for the replacement to the current Armidale Class patrol boats was announced by Prime Minister Malcolm Turnbull at Russell Offices in Canberra on 24 November 2017. 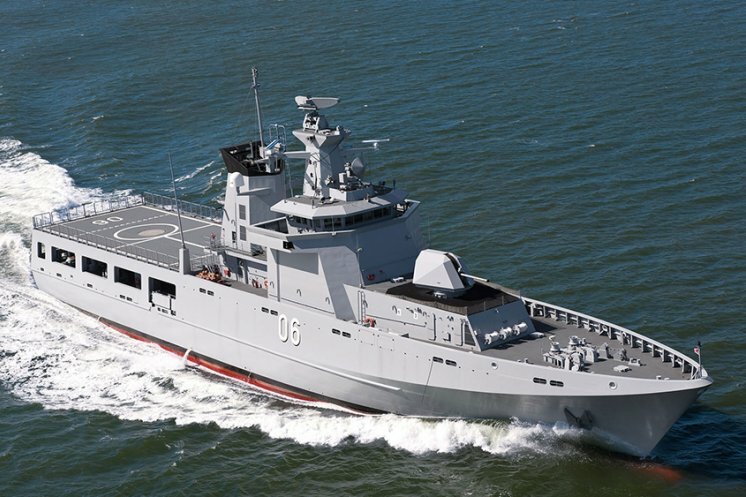 Lürssen was named as the prime contractor for the 12 new Offshore Patrol Vessels (OPV) with the Australian PV80 variant. It will be 80 meters/262.5 feet in length with a displacement of 1700 tonnes and a draught of 4 meters/13 feet. The vessels will be fitted with a 40-mm gun for self-protection, three 8.4 m/27.5 feet sea boats, state of the art sensors as well as command and communication systems. This will allow the OPVs to operate alongside Australian Border Force vessels, other Australian Defence Force units and our regional partners. At the launch the Chief of Navy, Vice Admiral Tim Barrett, said the Lürssen ship will meet the Navy’s needs. «The new OPV will go further and will be able to be at for sea longer than our current Patrol Boat fleet», Vice Admiral Barrett said. «It will achieve the task that we have already been doing successfully, even better. The decision has been made with the team we acknowledged today and our role is to now deliver on the decision. Now let’s get on with it». Leonardo is pleased to announce that the first of 16 AW101 all-weather search and rescue helicopters has been delivered to the Norwegian Ministry of Justice & Public Security. The aircraft departed Leonardo’s Yeovil facility on November 17th for Sola Air Base in southern Norway where the aircraft will enter a period of Operational Test & Evaluation (OT&E) before entering service with the Royal Norwegian Air Force in 2018. Aircraft deliveries will continue through to 2020 with Search and Rescue (SAR) operations being established with the aircraft deployed across each of the six main operating bases. Bjørn Ivar Aarseth Norwegian All-Weather Search and Rescue Helicopter (NAWSARH) Project Manager, Ministry of Justice & Public Security said: «The delivery of the first aircraft marks a major milestone for the Norwegian All-Weather Search and Rescue Helicopter programme and everyone is delighted to see the first AW101 in Norway. I would like to congratulate my team in the Ministry of Justice, key contributors within the Norwegian Defence sector, Leonardo and all other industry partners on achieving this milestone». 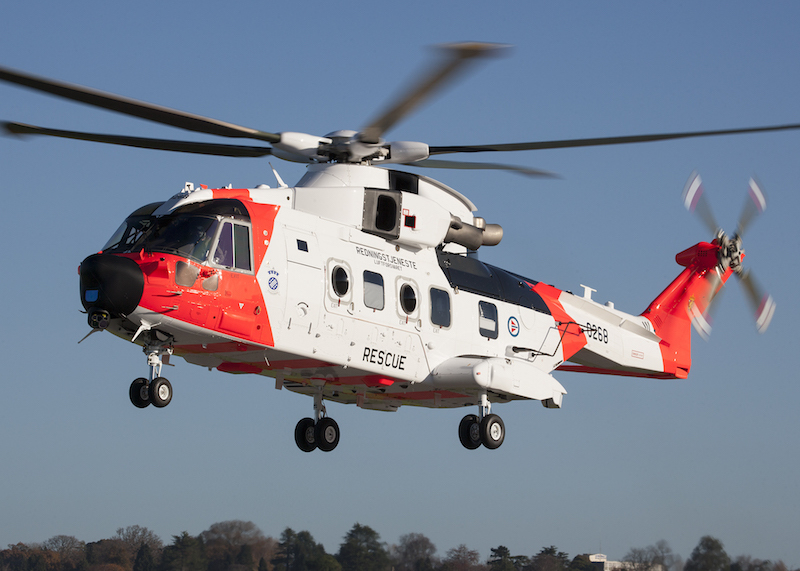 Jon Clark, Leonardo’s Programme Manager said: «The AW101 we have developed for Norway is undoubtedly the world’s most capable SAR helicopter and it is with great pride that we have delivered the first aircraft that will serve the people of Norway for decades to come. This contract is very much a long-term partnership, consisting of industry, the Ministry of Justice & Public Security, the Royal Norwegian Air Force and the Norwegian Defence Materiel Agency, which has a common goal to deliver a SAR service second to none – we are all looking forward to the aircraft entering operational service in 2018». The AW101 benefits from three-engine safety, a full ice protection system for flight in known icing conditions, long range and endurance, a proven 30-minute «run dry» gearbox as well as multiple redundancy features in the avionic and mission systems. The large cabin doors and rear ramp provide easy access for personnel, survivors and equipment into the 27 m3 cabin which has stand-up head room throughout. The aircraft is equipped with an advanced SAR equipment package including a multi-panel Osprey Active Electronically Scanned Array (AESA) surveillance radar system from Leonardo that provides 360° coverage, 4-axis digital Automatic Flight Control System (AFCS), two rescue hoists, searchlight, electro optical device and a fully integrated avionics and mission system. Other systems and equipment include a mobile telephone detection system, obstacle proximity warning system, weather radar, complete medical station and mission console. Leonardo is providing initial support and training services, including spares at each of the operating bases and has recently completed the aircrew training for the initial group of aircrew. It will then provide performance based logistic support to deliver approximately 90,000 flying hours across the fleet of 16 helicopters over the initial 15-year period. 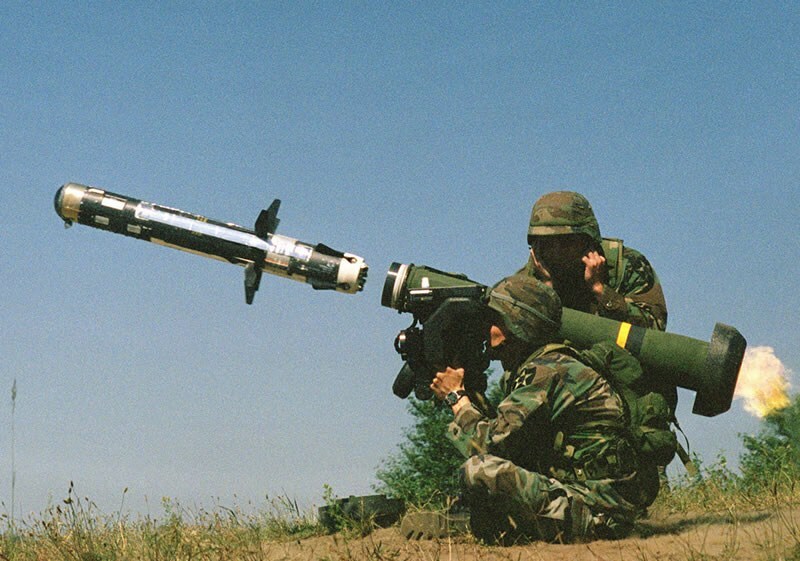 The Government of Georgia has requested to purchase four hundred ten (410) Javelin Missiles, and seventy-two (72) Javelin Command Launch Units (CLUs) (includes two (2) Javelin Block 1 CLUs to be used as spares). Also included are ten (10) Basic Skills Trainers (BST); up to seventy (70) simulated rounds; U.S. Government and contractor technical assistance; transportation; and other related elements of logistics and program support. The total estimated cost is $75 million. The prime contractors will be Raytheon/Lockheed Martin Javelin Joint Venture of Orlando, Florida, and Tucson, Arizona. However, these missiles are being provided from U.S. Army stock and the CLUs will be obtained from on-hand Special Defense Acquisition Fund (SDAF)-purchased stock. There are no known offset agreements proposed in conjunction with this potential sale. Implementation of this proposed sale will require the assignment of approximately one (1) U.S. Government and two (2) contractor representatives to Georgia. Naval Air Systems Command (NAVAIR) and Sikorsky, a Lockheed Martin company, hosted a ‘first of its kind’ orientation flight in the CH-53K King Stallion for Brigadier General Nir Nin-Nun, Israeli Air Force, Commander, Air Support and Helicopter Division, during a test flight November 7. The 90-minute orientation flight included various operational maneuvers, landings and takeoffs, providing Nin-Nun a firsthand look at the unique and capabilities of the CH-53K King Stallion available through full authority fly-by-wire flight controls. 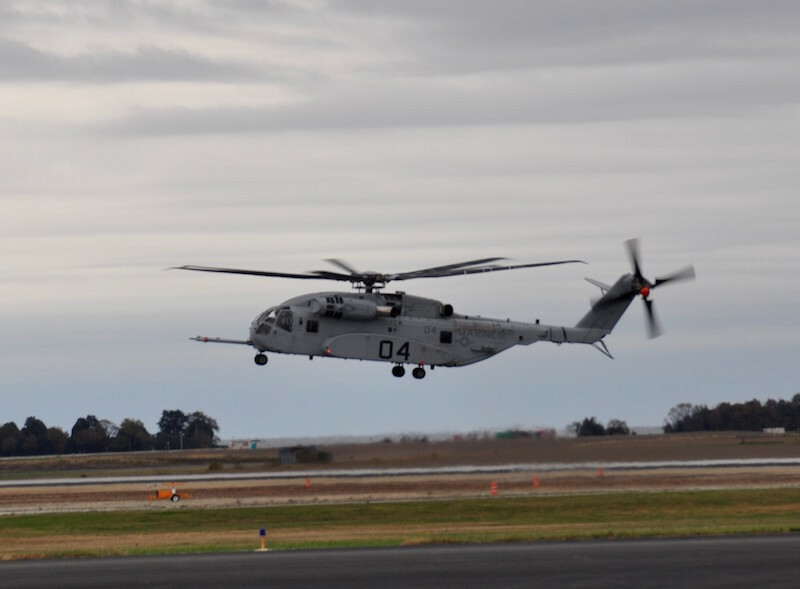 «This is the first time we have flown an international ally in the CH-53K», said U.S. Marine Corps Colonel Hank Vanderborght, program manager for the H-53 Heavy Lift Helicopters program office, PMA-261. «Flights like this give us an opportunity to strengthen relationships with our allies while sharing a taste of America’s next generation heavy lift helicopter». «It was a great honor being hosted by the Marines and having a chance to fly on two outstanding platforms as we ramp up to decide on our future heavy lift», said Nin-Nun. The orientation flight was conducted during an already planned test flight and piloted by Stephen McCulley, Sikorsky chief experimental test pilot. Prior to the flight, Brigadier General Nin-Nun completed a familiarization flight in the simulator and safety brief prior to take-off. The two-day visit also included simulator flights, relevant program briefs, and a tour of the NAVAIR Internal Cargo Lab. Currently, there are four Engineering Development and Manufacturing Model aircraft in test and one Ground Test Vehicle, which have logged more than 606 cumulative flight hours. Initial operational capability remains on pace for 2019 and is defined as having four aircraft, with combat-ready crews logistically prepared to deploy. The DOD’s program of record remains at 200 aircraft. PMA-261 continually works with international partners through the Foreign Military Sales (FMS) program to potentially meet the international partners’ heavy lift helicopter requirements. FMS aircraft increase the total aircraft procured above the program of record and will decrease the unit cost for all users. With more than triple the payload capability and a 12-inch/30.5-cm wider internal cabin than its predecessor (CH-53E Super Stallion), the CH-53K’s payload capability can take the form of a variety of relevant payloads ranging from an internally loaded High Mobility, Multipurpose Wheeled Vehicle or the European Fennek armored personnel carrier. In addition, it can handle up to three independent external loads at once, which gives mission flexibility and system efficiency. The second Air Warfare Destroyer (AWD) HMAS Brisbane (DDG-41) has entered the first phase of sea trials which will take place over the coming weeks, marking further progress towards her delivery to the Royal Australian Navy next year. «More broadly, the AWD program continues to meet or exceed our milestone targets since the Government’s successful reform initiative, demonstrating our contribution to industry’s role as a fundamental input into Defence capability», said Mr. Evans. «Our workforce of more than 1,700 in Adelaide has improved and evolved the production and set to work of these ships, with our whole team working hard to achieve this milestone ahead of post-reform schedule targets», said Paul Evans, AWD Alliance General Manager. AWD Program Manager Commodore Craig Bourke also acknowledged the collaboration between industry and Government on the program. «The AWD program has built the foundation of Australia’s shipbuilding and systems integration industry, with more than 60 per cent Australian Industry Capability to date», he said. 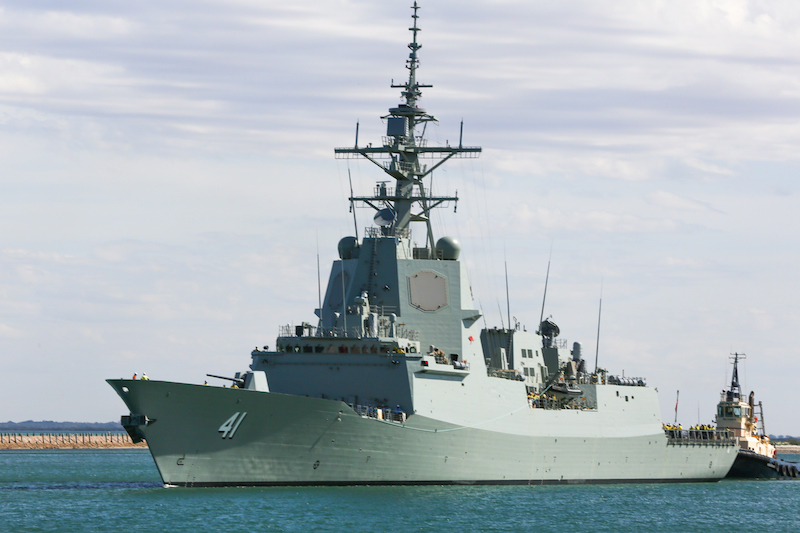 The AWD enterprise partners include the Department of Defence, Raytheon Australia as the combat systems integrator, ASC as the shipbuilder and Navantia as the shipbuilder manager, all whom emphasised the commitment of the AWD workforce. Raytheon Australia Managing Director Michael Ward commended the team on today’s achievement. «As the combat systems integrator for the AWD program, Raytheon Australia has applied its highly skilled Australian workforce of 350 architects, systems engineers and project managers to the AWD program over the last decade», he said. «Raytheon Australia is responsible for the integration of ten major subsystems, including the Aegis Weapon System, which is provided through Foreign Military Sales, and associated delivery of more than 3,500 major pieces of combat system equipment required to establish the warfighting capability of the AWD. This will contribute to making the AWD the most sophisticated warship ever operated by the Royal Australian Navy». «The commencement of Brisbane’s sea trials is a source of tremendous pride for Raytheon Australia and our home-grown Australian workforce that has built a national asset in complex combat system integration», said Mr. Ward. ASC Shipbuilding Chief Executive Officer Mark Lamarre said that today’s milestone signifies further progress across the program. «Today marks another big step forward on the journey of delivering three complex surface combatants to the Royal Australian Navy, with the commencement of Builders Sea Trials for the second future destroyer Brisbane», he said. «Fundamentally, shipbuilding is about people – talented, skilled and experienced people. 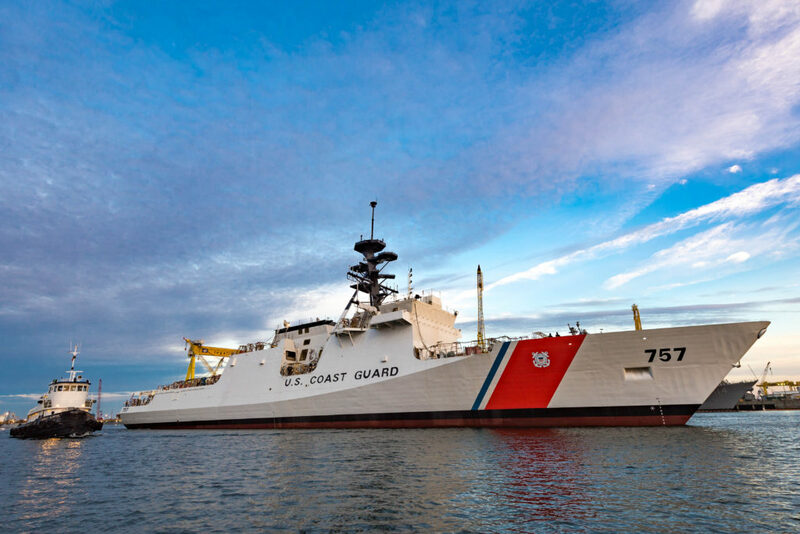 Our shipbuilding team and their immense skill, capability and pride continues to deliver and demonstrate our strength as a highly capable, sovereign shipbuilder», he said. «In collaboration with our Alliance partners, including Navantia, we are excited by this great achievement – it is something we should all be proud of, and continues to show the way forward for future shipbuilding in Australia», said Mr. Lamarre. Navantia Australia’s Managing Director Donato Martínez commented on the sense of pride felt throughout the workforce noting today’s achievement. «It is always an exciting moment for a shipbuilder when a new vessel goes to sea for the first time. Following the commissioning of HMAS Hobart (DDG-39) earlier this year, the sea trials phase for Brisbane demonstrates the success of the Adelaide shipbuilding enterprise», said Mr. Martínez. «We are proud of the role Navantia has played in meeting the goals of the AWD reform initiative and we look forward to successfully delivering a highly capable warship to the Royal Australian Navy next year», said Mr. Martínez. Mid-next year, HMAS Brisbane (DDG-41) will be delivered to the Royal Australian Navy to join her sister ship, HMAS Hobart (DDG-39), and will be followed in quick succession by the delivery of the third and final Air Warfare Destroyer, Sydney, in 2019.